Spotted Asterspring doing roadshow on KLCC Concourse Floor (Infront KLCC). I went nearer to check out. Apparently they are doing promotion . 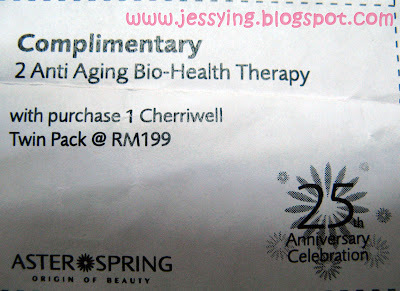 Pay RM68 and enjoy full facial treatment worth RM198 for 1.5hour to 2 hours. They will do cleansing, toning, extraction of black heads, pressure point massage, scrub and double mask. 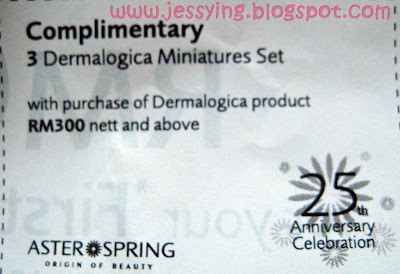 And of course the skincare that being used are within the range of Dermalogica depends on your skin type. They will do face mapping for the 1st time client as they need to determine your skin type and problems. 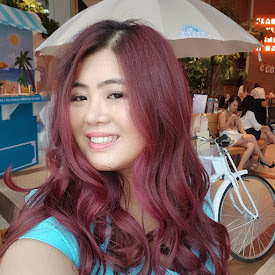 And I have blogged about the good experience in Asterspring during my free microzone facial earlier this month and I am looking forward to try their full facial. However since I am no longer their "new client" therefore I am not entitle to this promotion. Also below are various promotion available during the roadshow. The above promotion ends this Sunday 10pm and the voucher for RM68 (full facial for new client only) valid 1 month from the date of purchase. And the facial package offered during the roadshow could not be shared among friends and family. And If you have been to the Face Mapping and Microzone Facial before like me, don't worry, there is another promotion for us . 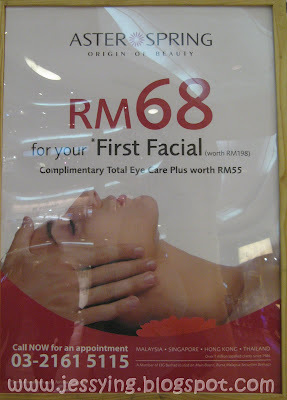 That is 50% for all facial during off peak days ( Monday to Thursday only). 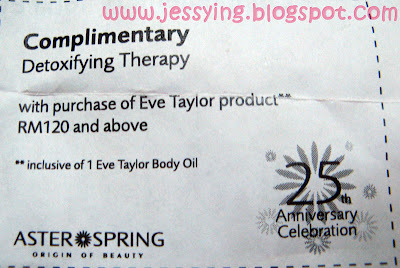 This promotion available at their outlet until 31st October 2009. Others Terms and Conditions may apply. For more information , Please call 03-2161 5115 or visit their outlet at Lot 401G, 4th Floor Suria KLCC. 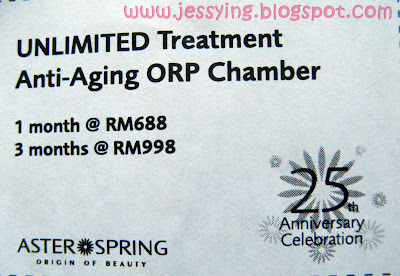 p/s: Asterspring's outlet is very huge! Dont got shock when you make your visit there. guys can go or not? 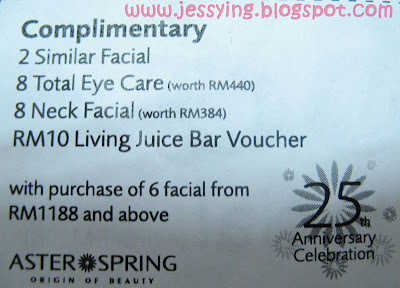 i have never tried facial before, hahaha. soap and water so far. i wonder why you all spend money like no tomorrow for this type of services, just to fulfill my curiosity.